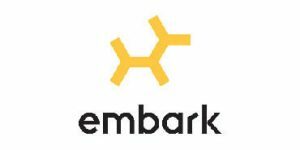 Embark is a top-of-the-line dog DNA testing company known for the amazing accuracy of its breed identification and ancestry tests and detailed health reports that can help you take perfect care of your furry friend. What sets it apart from the rest of the lot is not only the quality of the service provided but its genuine care for the well-being of dogs of all shapes and sizes. It is constantly working on making the world a better place for all members of the canine species by learning more about them and educating others on dog health, care, and wellness. 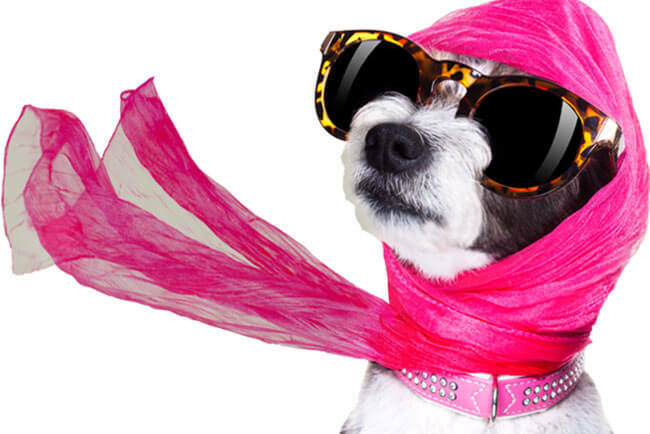 Now, it has come up with a lovely way to bring together members of the Embark family with its new Mix Match Buddies feature designed to help you find your pooch’s most compatible pals. Here is how the matching works. Embark dog DNA testing company has decided to make breed identification much more fun by allowing you to discover which pooches in its database are most compatible with your best friend. Upon testing and analyzing your pal’s DNA, the system searches the company’s entire database, taking into account all the breeds found in all dogs that went through Embark testing. It then calculates the overall match score and shows you which dogs are most similar to your pooch breed-wise. The company provides cute photos of your dog’s breed buddies along with their match score, allowing you to find out which ones are your pal’s best matches. If you want to find out more about them, you can click on the photos and view their test results. The folks behind Embark believe that this is a great opportunity for the members of its community to connect and bond over their shared love for their furry friends. It is certainly a wonderful way to discover more about your dog’s breed mix and you and your pal may even make some friends along the way.